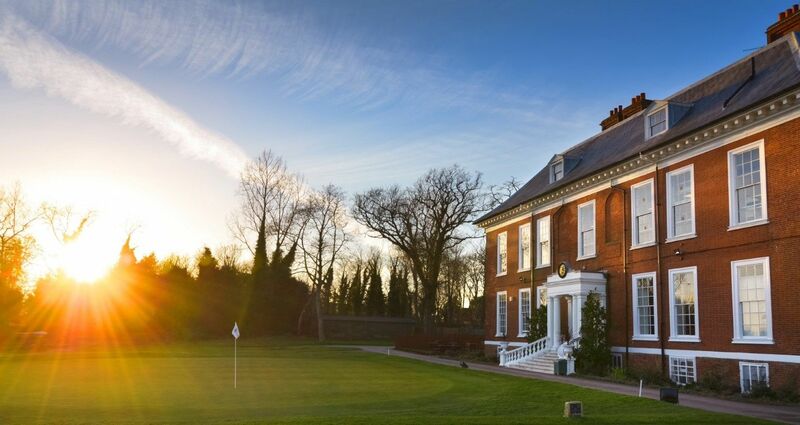 Royal Blackheath is just 9 miles from the city of London, and is easily accessible by road or rail. The nearest train station is Mottingham overground which is served by South Eastern service with frequent departures from London Bridge. We are a 10 minute walk from the station.